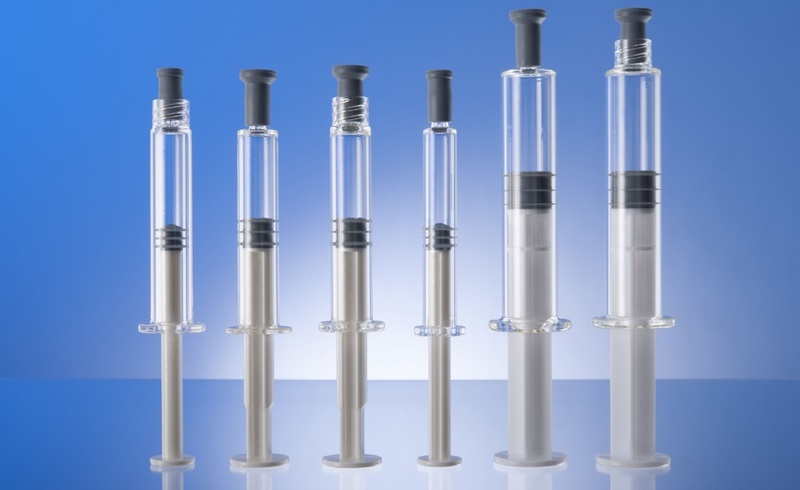 Over the years, Fluid Imaging Technologies CEO, Kent Peterson has observed a shift in focus of process components in biopharmaceutical manufacturing from steel and glass to plastic (Single Use Technologies or SUT). For sure there are advantages and disadvantages of each, from cost to breakage, to formulation interaction and stability. While plastic seems to be a better choice for certain solutions, there needs to be increased awareness and documentation of micro- and nanoparticles related to these single-use plastic devices. Even when some vendors provide analysis of the particulate matter that sheds from their products, they rely upon USP <788> guidelines for particle bin sizing in microns. When USP <788> was introduced, the primary focus was on larger particles (greater than 10 µm and 25 µm) to prevent capillary occlusion. However, studies have shown that smaller particles under 10µm can have disastrous consequences. 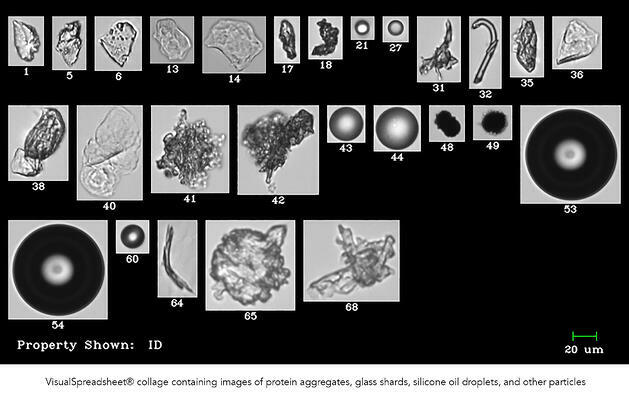 Protein agglomerates, intrinsic, extrinsic and external particles as imaged by the FlowCam. Read the entire article here that discusses the risks of microparticulates shedding from SUT plastic used in drug delivery and potential opportunities for better subvisible and nanoparticle analysis.